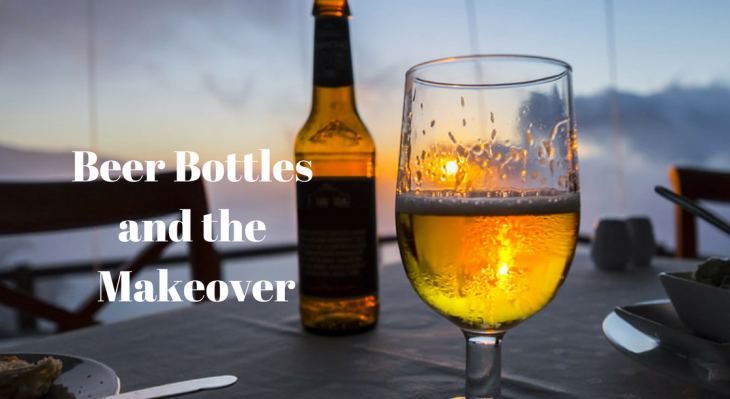 These Beer Bottles got their 3D Printing Makeover done and it’s Cool. 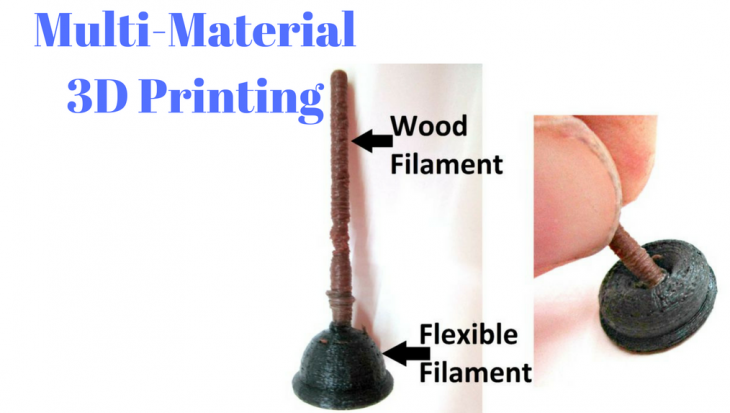 Multi-Material 3D Printing is a lot more fun than you think! 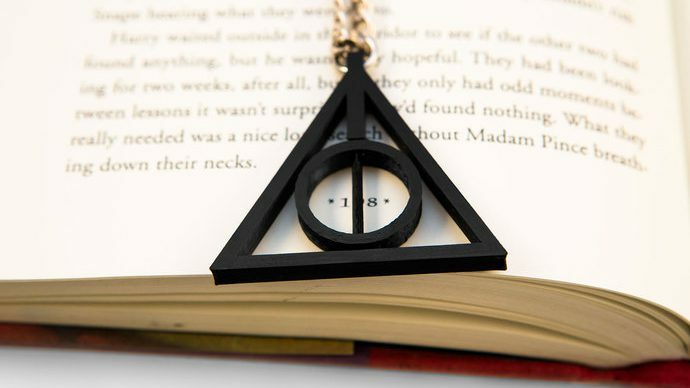 7 Magical 3D Printables for every Harry Potter fan! 3D Printing plays a Heroic Role in 2018 Winter Olympics! 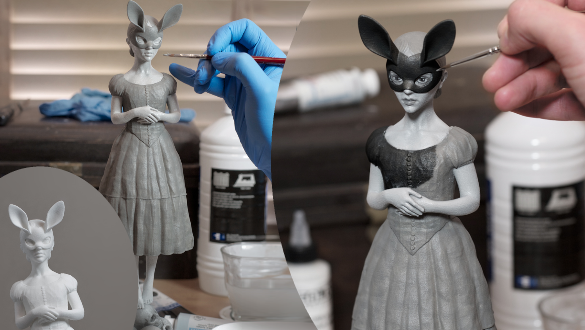 Troubleshooting: How to add proper Finishing to your 3D Prints? 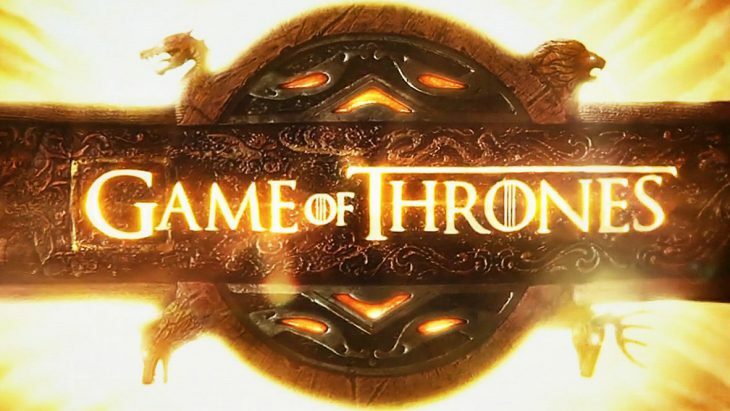 I bet you, Game of Thrones Fans will Love these 3D Printed Models. 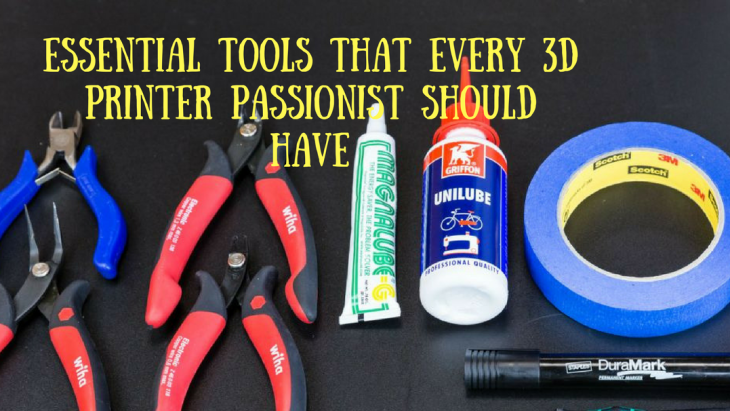 Essential Tools That Every 3D Printing Passionist Must Have!